These quick-to-knit wristers feature a graceful lace stitch with striking vertical elements. They’re knit flat and seamed along the side. The yarn’s luxurious blend of merino, alpaca and silk feels soft and warm while giving excellent stitch definition. 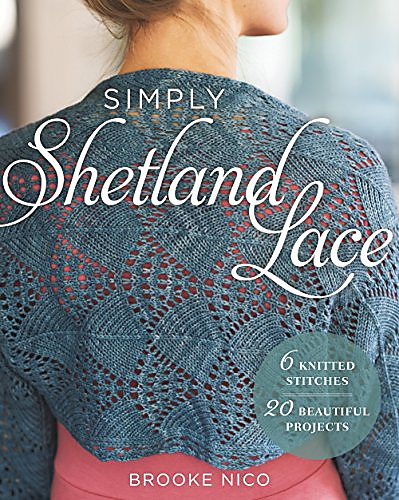 Begin your exploration of Shetland lace patterns with these beautiful wristers!